For such a simple project I certainly seem to be dragging it out. 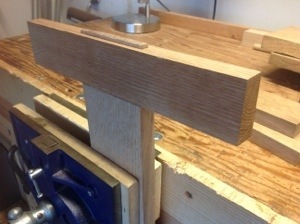 Today I managed to cut the two through mortise and tenon joints that join the sides and top of the vise. 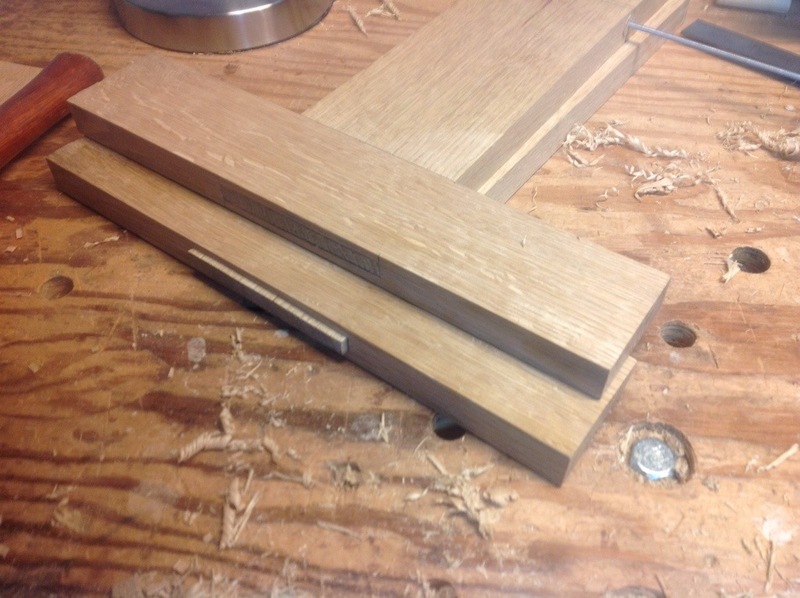 A little clean up and I’ll begin shaping the sides. A couple of people asked for the link to the plans on Paul Seller’s Site. It took me a few minutes since it was listed under saw chocks. I also see that Greg graciously added the link in the comments on the previous post.